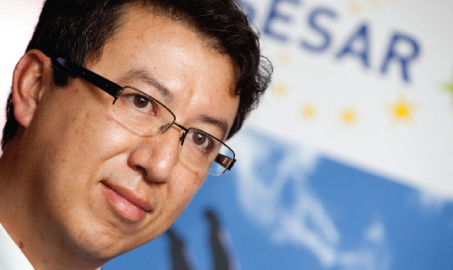 The European Aviation Safety Agency (EASA) has announced the appointment of Patrick Ky as its new Executive Director. Ky is currently Executive Director of the Single European Sky Air Traffic Management Research (SESAR). He will take over from current director Patrick Goudou from 1 September 2013. Goudou has been Director of the Agency since its creation in 2003. Prior to leading SESAR, Ky has held a variety of managerial positions in the French CAA and Eurocontrol. In 2004, he joined the European Commission to work on SESAR. Ky is also a PPL holder and has over 23 years of work experience in the aviation industry.